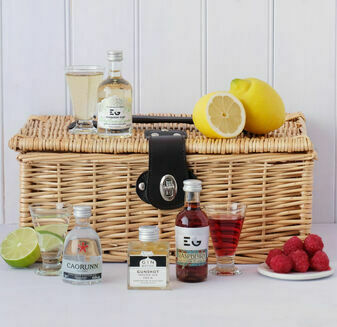 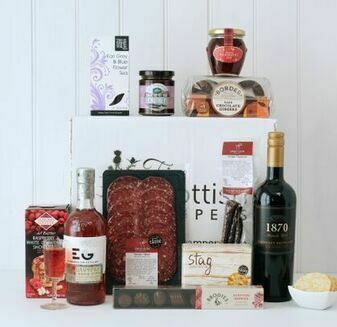 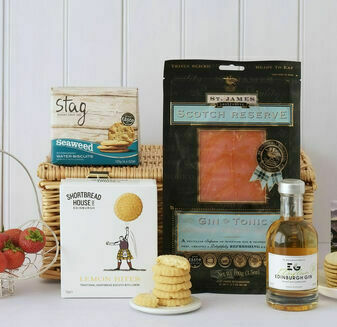 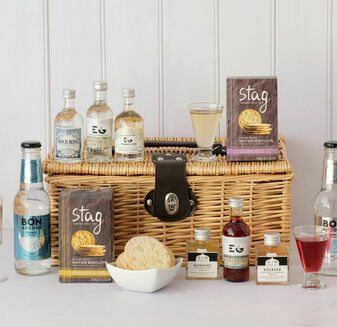 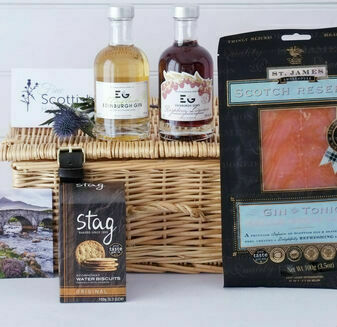 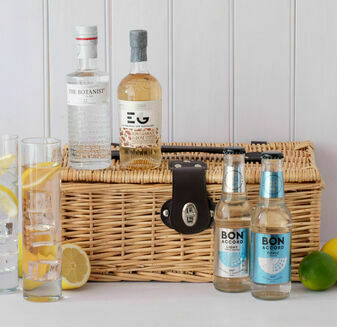 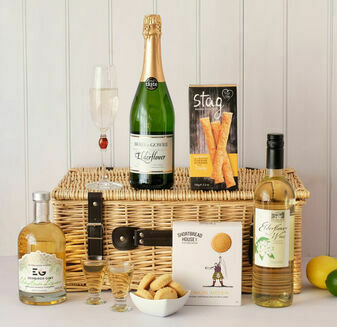 Enjoy a true taste of Scotland's capital with this amazing Edinburgh Hamper. 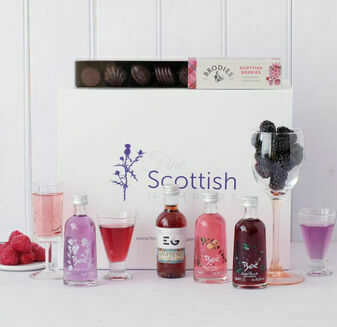 Your senses will come alive with our range of sweet Scottish treats, making this the perfect gift for those who love the vibrant nature of this amazing city. 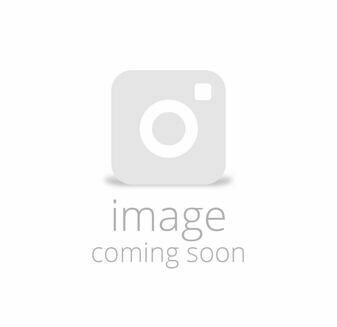 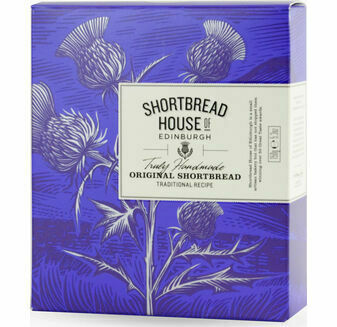 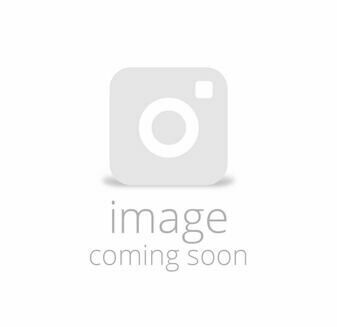 Please note Brodie's Colombian Coffee replaces their After Dinner coffee and the Shortbread House of Edinburgh's Lemon Bites replaces their Cinnamon & Demerara shortbread, shown in the image. 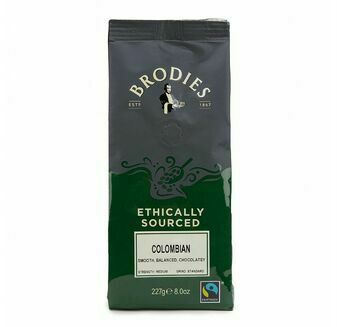 Thanks for speedy delivery and quality goods. 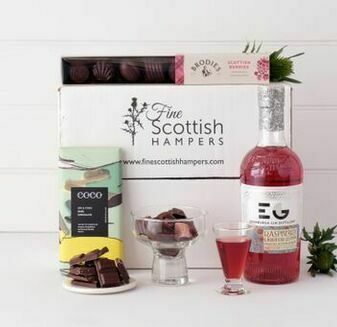 I didn't get to see the hamper in the flesh, but my sister (who I had it sent to as a birthday present) seemed very pleased with the hamper and the individual contents.